Always giving the best of themselves on the stage, BTS never forget to take some care of their fashion as well. The Korea-based ultra popular boyband BTS came and rock the annual Mnet Asian Music Award this December in Japan and Hong Kong. The Asia’s biggest award show MAMA was held consecutively for three days in three different countries: South Korea, Japan, and Hong Kong. Inviting more than 41 groups and artists, these mega event is definitely something worth to watch. Attending both days in Japan and Hong Kong, the two-year-in-a-row Billboard Music Award winners managed to turn the red carpet into their own fashion show. Last year, BTS’s fashion taste also got noticed by Vogue for their red carpet debut in BBMA as they sparked themselves in Gucci. This time, the seven members boyband did another jaw-dropping walk on their red carpet walk in Mama. 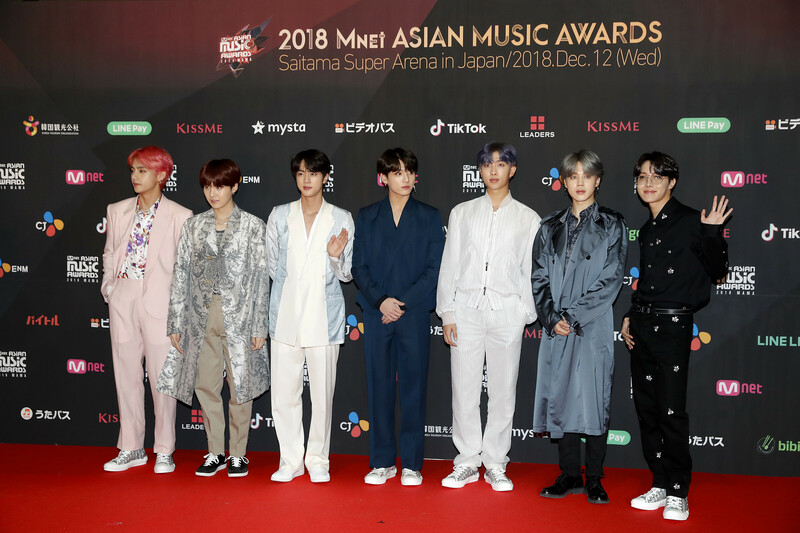 Debuting their first red carpet of MAMA 2018 in Japan, BTS stunned the eyes of many with their fashion styles. Walked in Dior Spring Collection 2019, BTS’s already costs more than 35.000 USD in total! 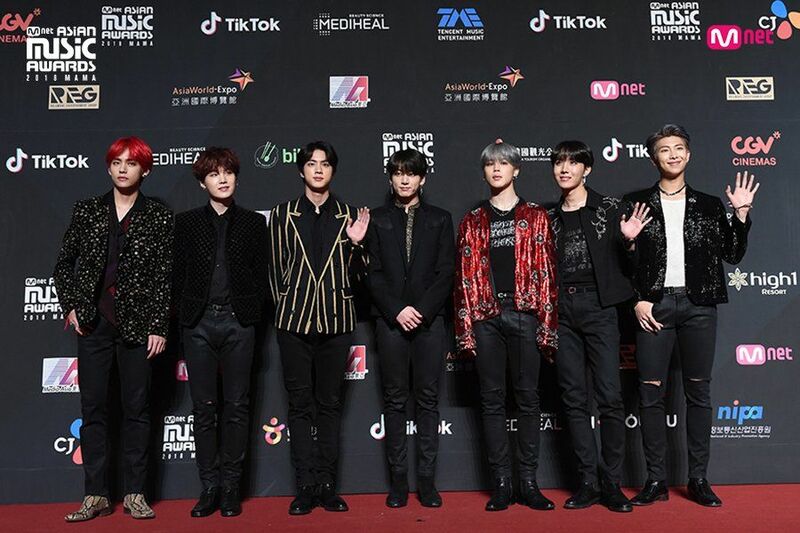 As for the third day of MAMA in Hong Kong, BTS did another mind-blowing pose on the red carpet wrapped in another outstanding designer’s masterpieces. Came in Saint Laurent Spring Collection 2019, BTS showed the world that they don’t only do music and dance impressively, but they also do fashion magnificently.